We started the season off last week getting most of the upper Canyon Trail cleaned up. Now we will move on to the Candy Mountain trails. 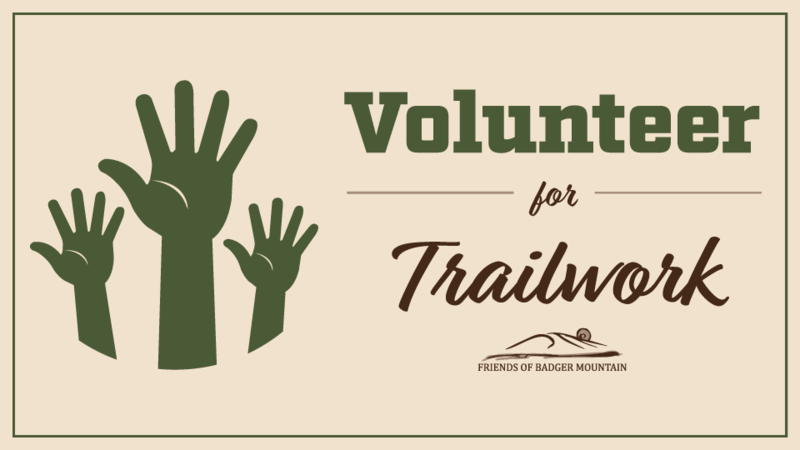 The work will be to recover the gravel that has wondered off to the side of the trail, clean out a few weeds and do any general trail repairs needed. Most of the work will be with rakes and McLeods, a big toothed rake and hoe combination.